Mulalley were one of the top 5% of companies to achieve compliance with the Government’s Energy Savings Opportunity Scheme (ESOS) Legislation. ESOS is a mandatory energy assessment scheme for large organisations in the UK, with the Environment Agency being the UK scheme administrator. Organisations that qualify for ESOS must carry out ESOS assessments every 4 years. These assessments are audits of the energy used by their buildings, industrial processes and transport to identify cost-effective energy-saving measures. 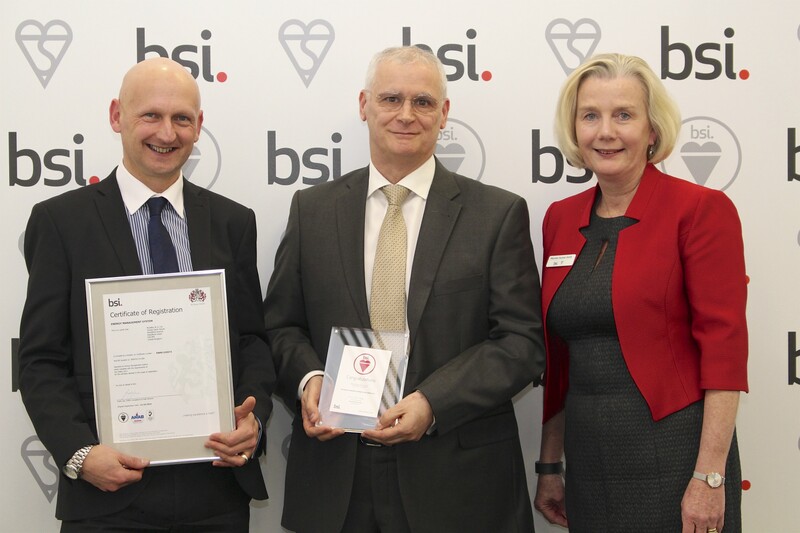 To achieve the ESOS legislation standard, Mulalley received ISO 50001 Energy Management System certification which enabled them to inform the Environment Agency they were fully compliant with the ESOS legislation, well ahead of the deadline.